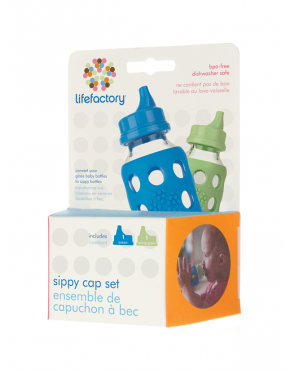 Lifefactory sippy caps are compatible with most small mouth 4 oz and 9 oz baby bottles. 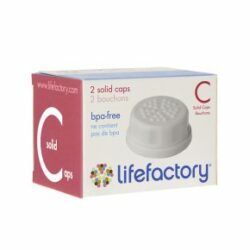 Lifefactory sippy caps are leak resistant and have steady flow control. 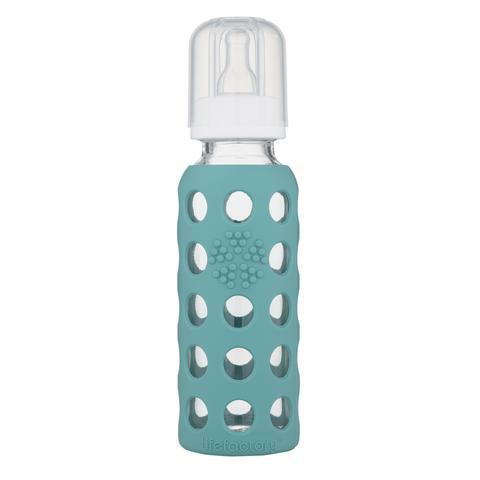 2-pack of caps quickly converts 4 oz and 9 oz baby bottles into sippy cap bottles as your child grows. 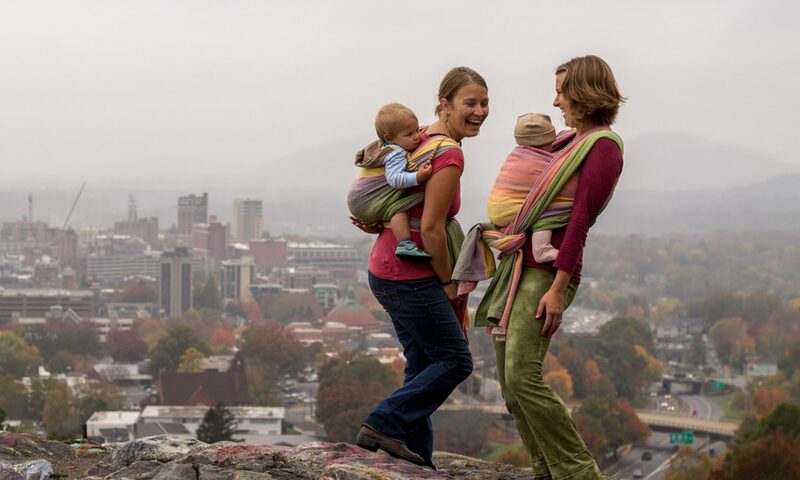 PP cap made in Italy. 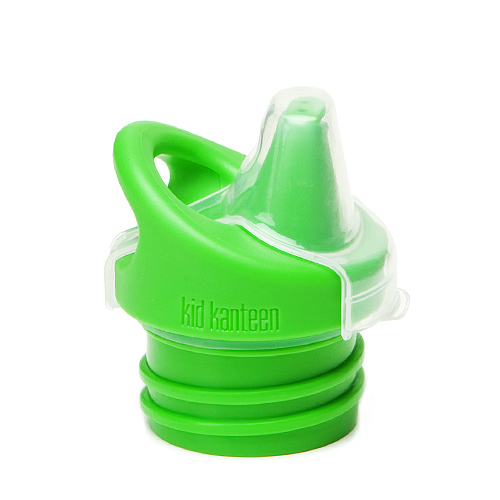 Silicone valve made in the U.S.